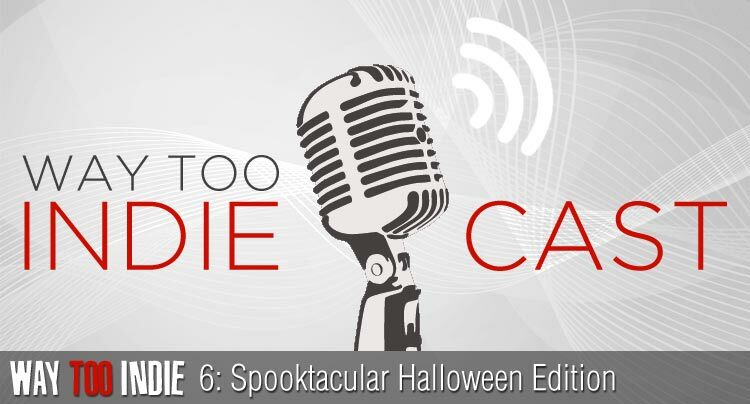 Halloween is right around the corner, and some of us at Way Too Indie are super excited about it. On this episode of the Way Too Indiecast site writers C.J. Prince, Ananda Dillon and Blake Ginithan talk about the scariest things we’ve ever seen. To start things off, we get into our favorite horror movies of all-time, a list that includes ghosts, vampires, and crazy Italian witches. 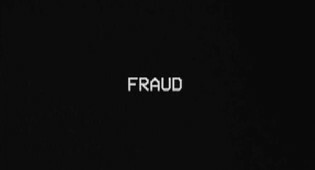 After that we discuss some of the most terrifying scenes we’ve watched in our lifetime (Ananda still can’t get over her horrifying experience watching a certain horror movie when she was 11-years-old!). Finally, we list some horror villains that didn’t make the cut in our 10 Scariest Horror Movie Villains feature. Want to know what scares us? Listen to the episode to find out, and be sure to leave a comment letting us know what scenes and movies give you the creeps. And check out our other Halloween features on the site, including What Scares us the Most in Movies along with our list of 20 Great Horror Films You Haven’t Seen. 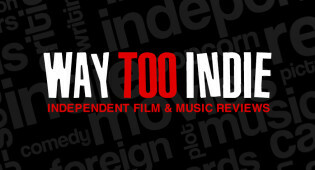 If you enjoyed our conversation, please subscribe to the Way Too Indiecast on iTunes and give us a rating!